Preservation kit for box time capsules has lots of different enclosures for your items. 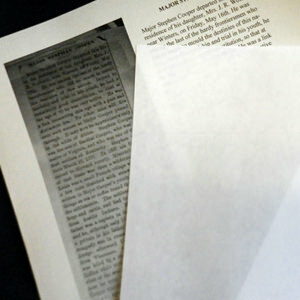 Yes, the Basic Preservation Kit for Time Capsules is recommended to help preserve your items over time in any time capsule. This box preservation kit contains more than 31 different items (and multiples of some of those - you get at least 98 items in the kit). Because our preservation kits have evolved over time, this kit will not match the same designation we had 10 years ago! We've used customer feedback to help decide what items you want to see in a kit. 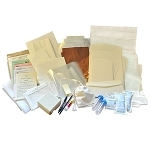 Please see the detailed supplies below to see what's currently in your kit. 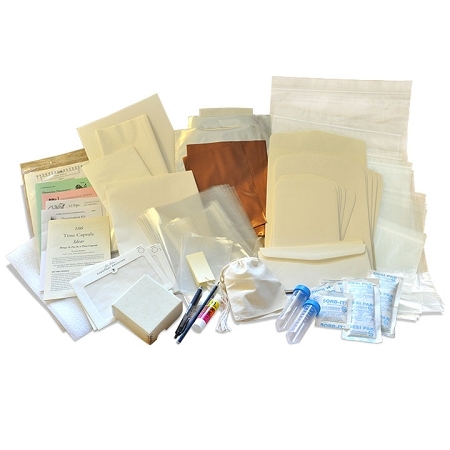 Basic supplies in our kits include acid free tissue, 9x12 and other sizes of buffered archival paper envelopes, archival plastic sleeves for various sizes of photos and digital documents, archival Permalife paper, plastic bags in handy document sizes, Corrosion Intercept pouches, and a Preservation Kit Instructions Booklet as well as labeling instructions on the items. 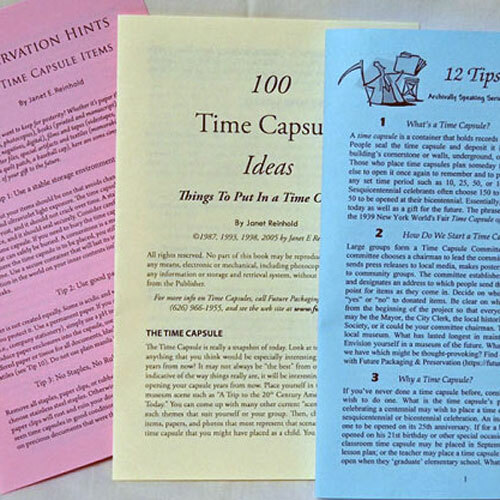 Other things in the kit include the Time Capsule Inventory Sheet, Magazine Bags, Document Sleeves, Desiccant, Archival Tissue, and of course our main booklets: Preservation Hints for Time Capsule Items, 12 Tips to Planning a Successful Time Capsule Project, 100 Time Capsule Ideas: Things to Put in a Time Capsule, and Preserving Newspapers. 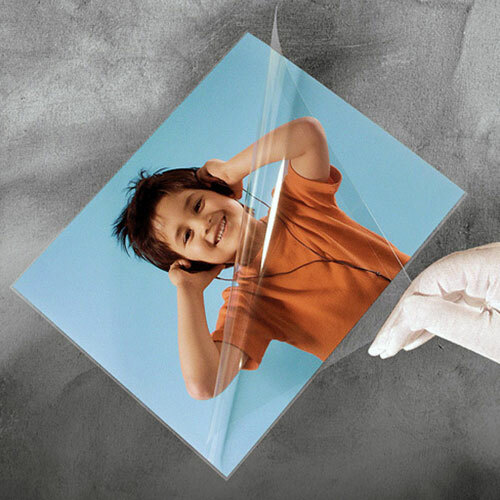 See our Archivally Speaking Catalog for a complete list of supplies included in each of our kits. Look on the page under Large Kits and find your kit. If supplies differ, the listing on this page will be most current. Use this size for time capsules whose volume is from about 800 to 2000 cubic inches or as a basis for more supplies later on. Yes, you can use it as a starter kit! 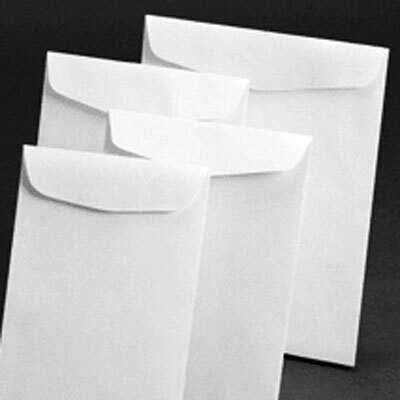 It's difficult for us to know exactly how many document envelopes or other supplies you might need. 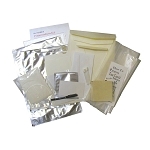 Some customers add a couple extra packs of the 33912 (9"x12") Museum Paper Storage Envelopes or a few more Corrosion Intercept bags to supplement the kit if needed. 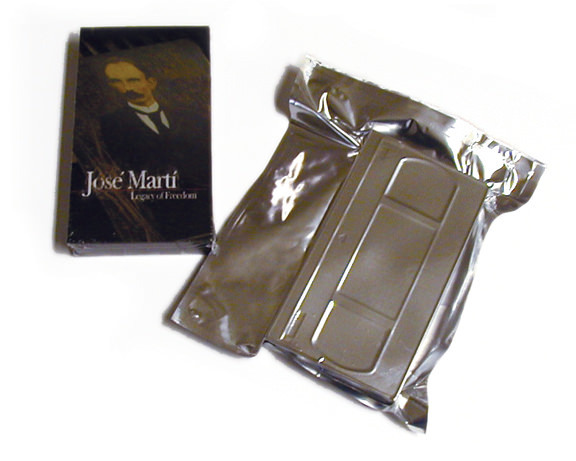 In fact, most all the items are available for purchase here separately. Just use the 'reorder number' on the list above. 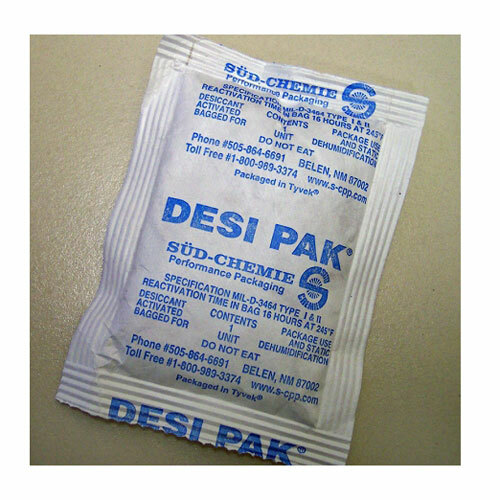 This list is also included with your kit. How do we figure the cost savings for our kits? 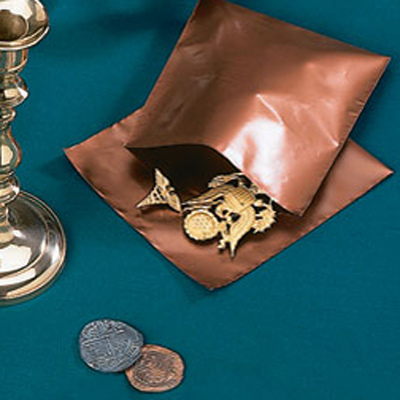 We take the single item price of each of the items, add that amounts to get a grand total. Then we take 20% off of that amount to get the special kit price for you. Often we make that special price even lower than calculated. Our goal is to save you at least 20% off in each time capsule preservation kit. I saw all the stuff on this kit and decided to go ahead and get it for our time capsule that we did for our groundbreaking. I did not think we would need it all but I ended up using a lot of what it has for things people gave us that we didn't expect. Unfortunately we filled the capsule at the last minute but if I had time I would have ordered more of those big paper envelopes since they are so easy to use and keep things nice. The size of our time capsule was 12x12x20. Maybe a kit 1 would have worked better for us. Or maybe get a couple packs extra of envelopes. I hope this review helps others. Mostly give yourself enough time and don't make an unrealistic deadline if you can help it. 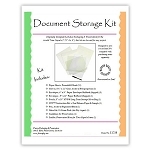 The reason I liked this kit so much is because it has stuff in it that is nice to protect your documents and photos, and it has the tissue too for wrapping around pins and paperweights and those things. It made me feel like I was doing the right thing by those items we're sending into the future.